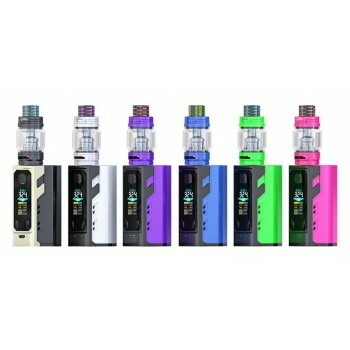 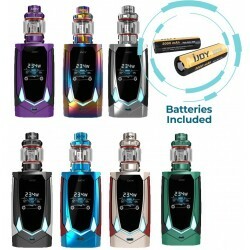 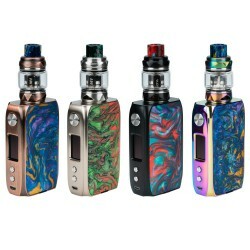 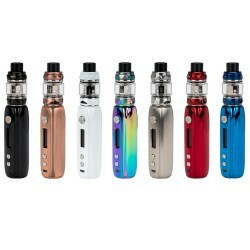 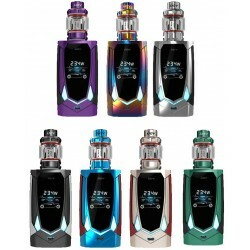 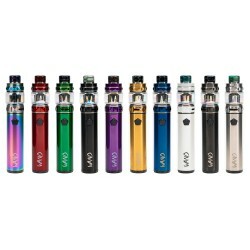 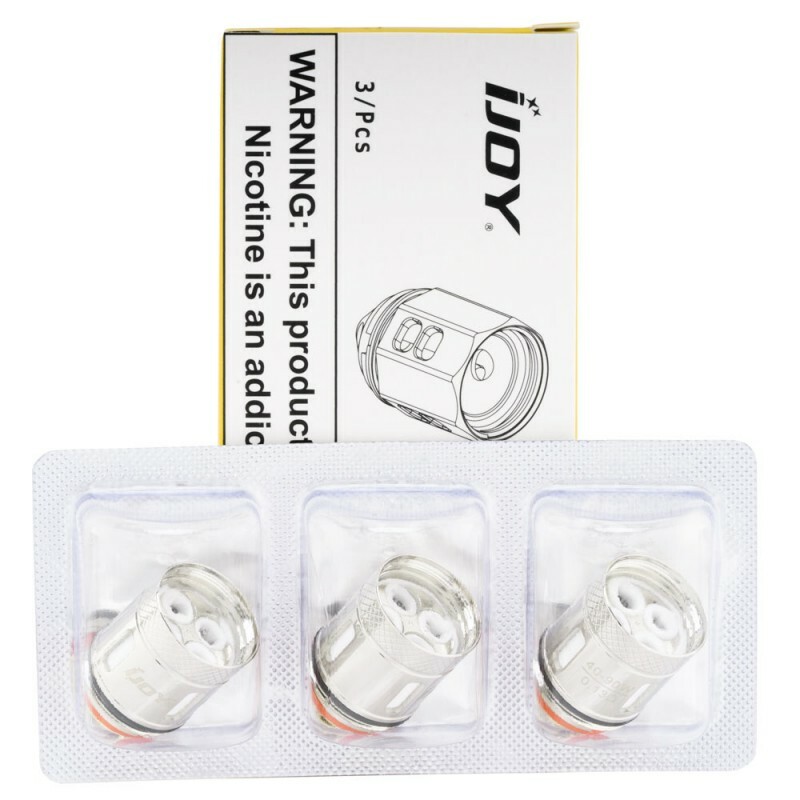 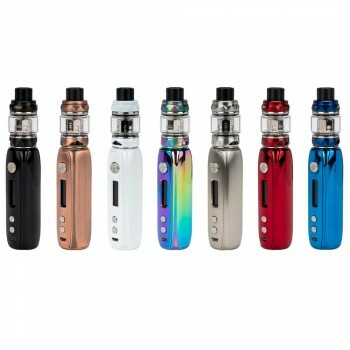 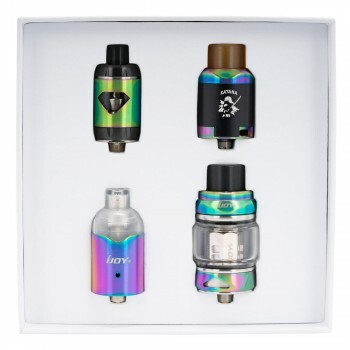 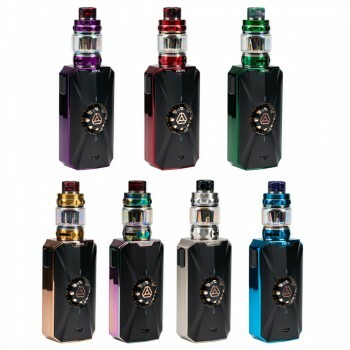 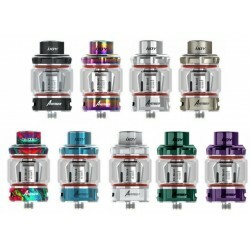 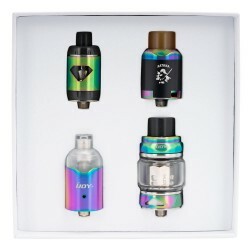 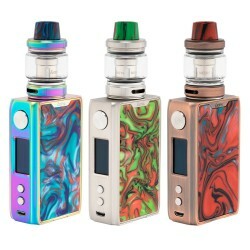 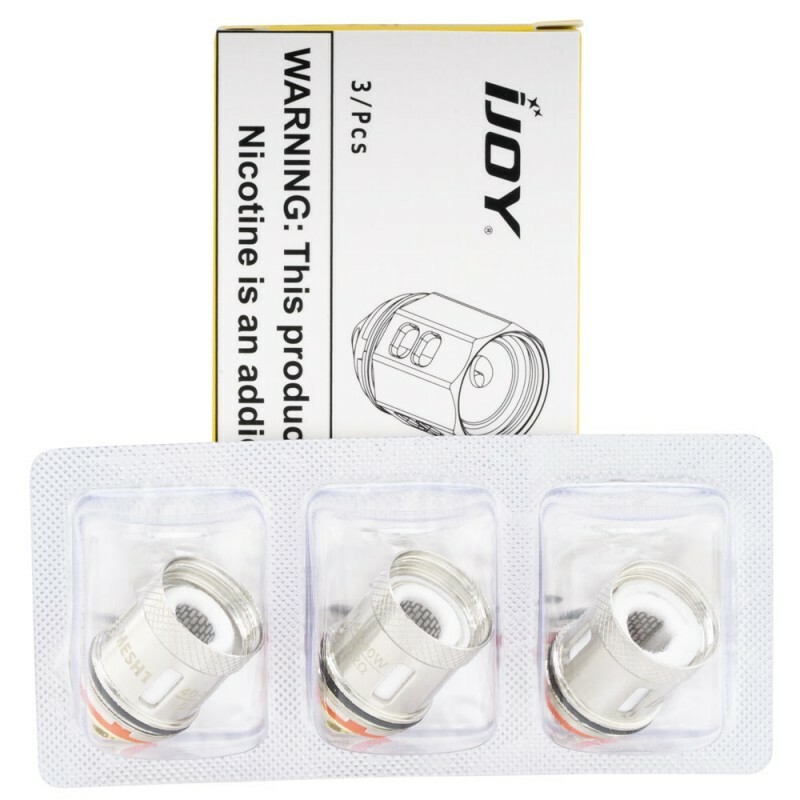 iJoy Captain X3 KIT (3x 20700 Batteries Included)The IJOY Captain X3 Box Mod pr..
iJoy Captain X3 TankIJOY CAPTAIN X3 TANK is the latest beast clouds tank from IJOY Captain series. 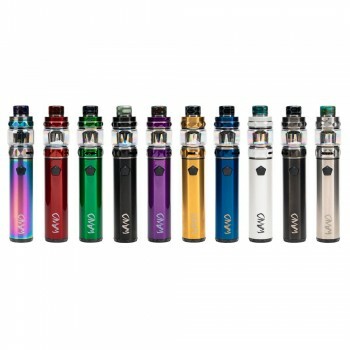 T..
iJoy Avenger Sub-Ohm TankDesigned for cloud chasers, iJoy Avenger is a powerful sub-ohm ta..
iJoy WAND KitiJoy WAND Kit is a built-in battery tube mod, featuring whole compact structu..
iJoy ZENITH 3 KitZENITH 3 by iJoy, a new dual 20700 battery semi-mechanical box mod, with outst.. 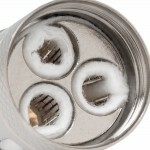 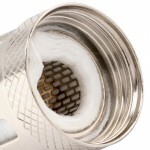 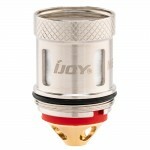 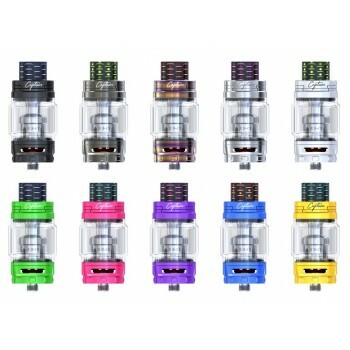 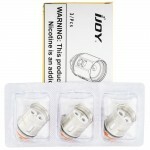 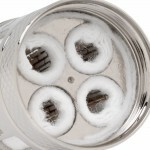 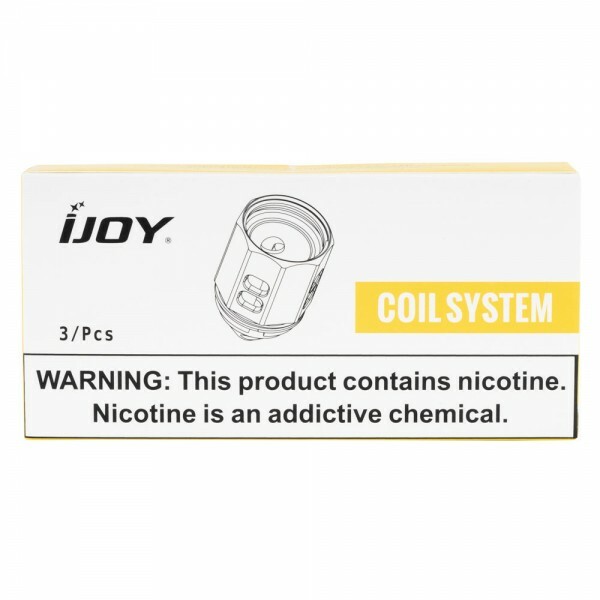 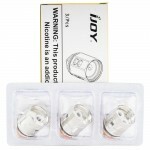 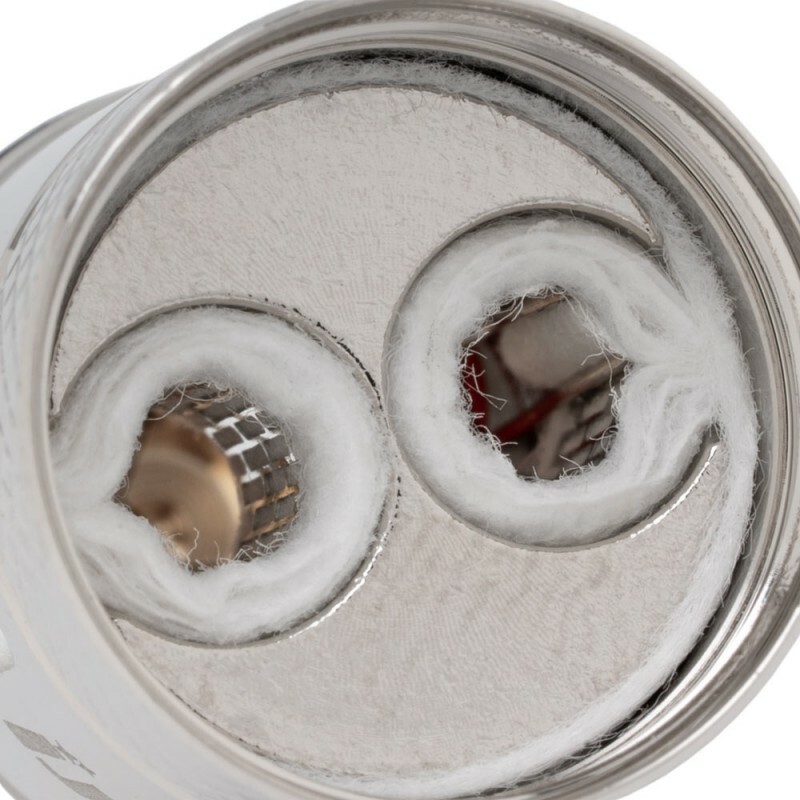 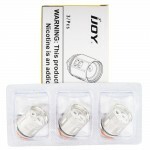 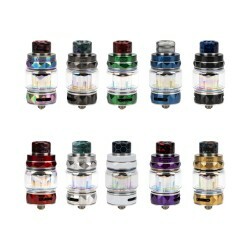 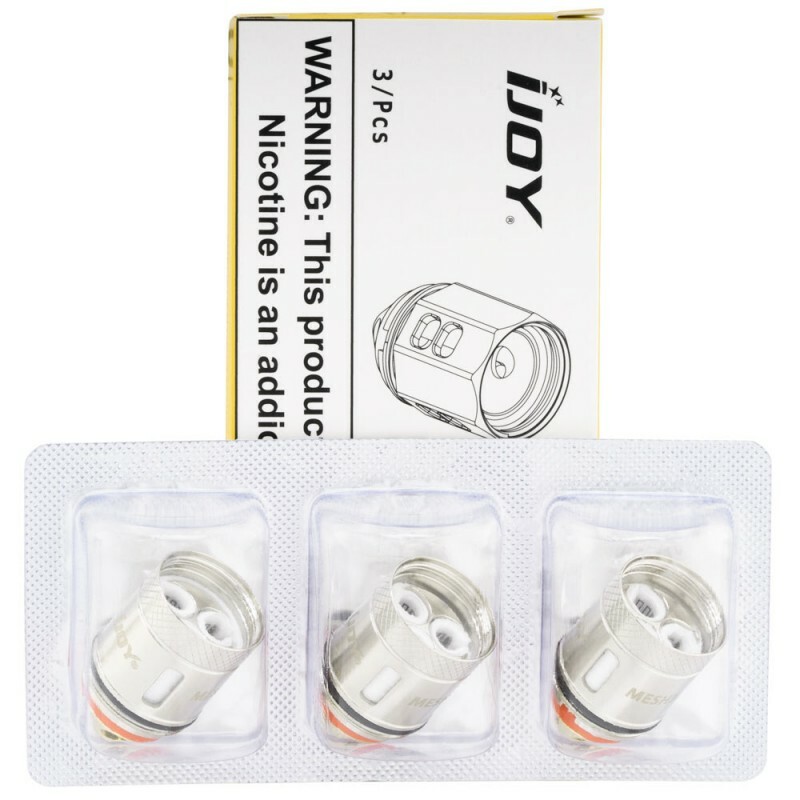 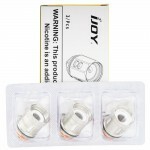 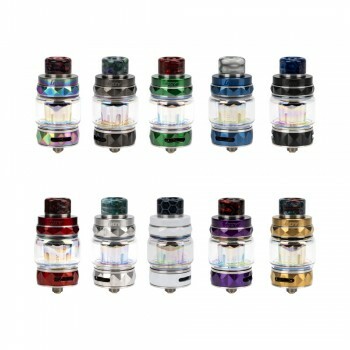 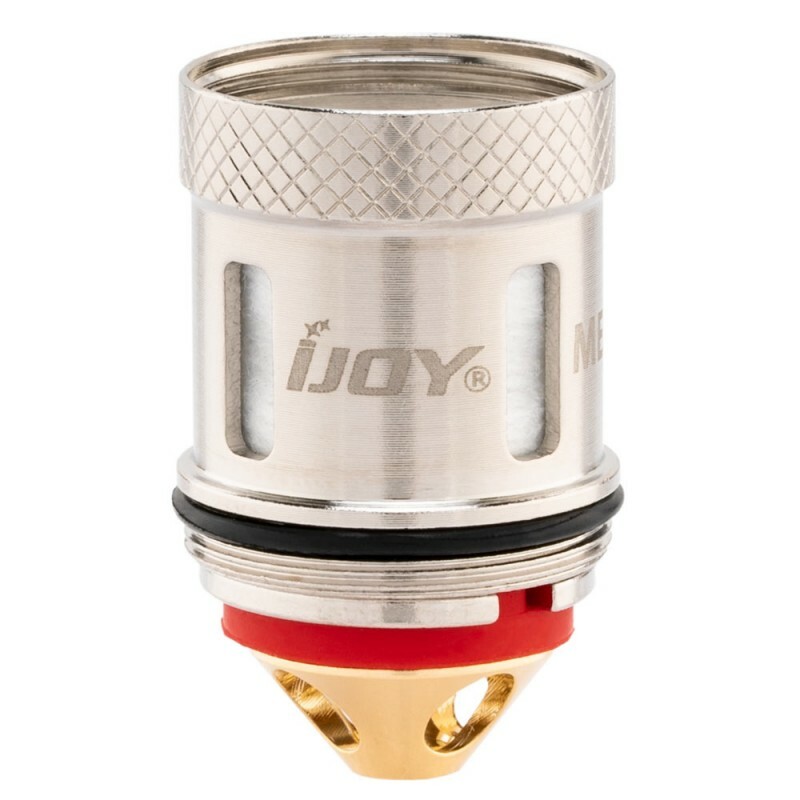 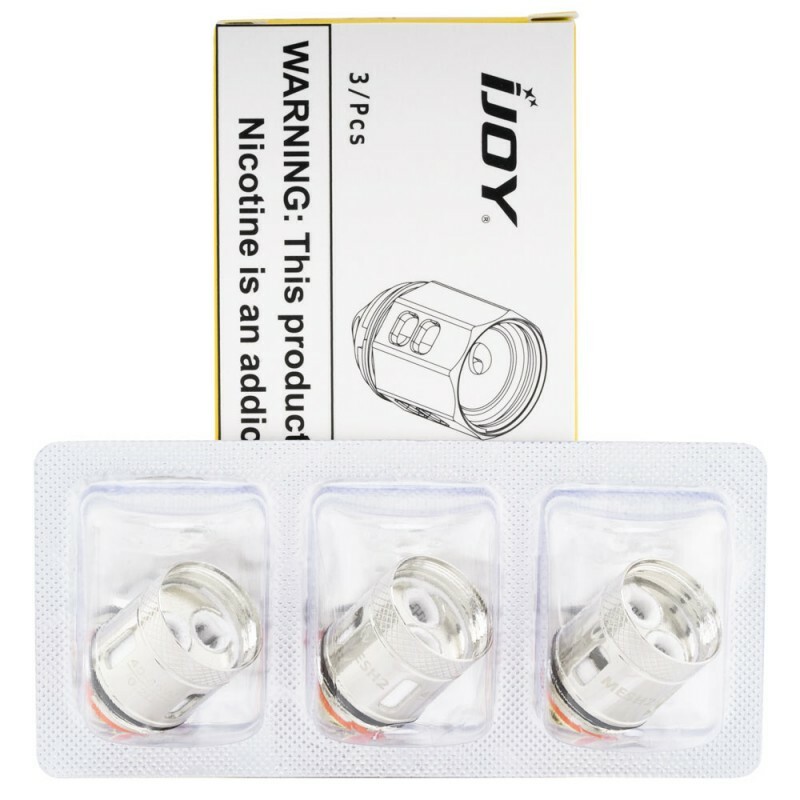 Mesh series replacement coils from iJoy.